One week ago right now I was getting mic’ed up and preparing to hit the stage at Bestseller Summit Live, my annual event for authors and entrepreneurs. 1.) It is human nature to wait until the last minute to make a decision. This characteristic is really on display with live events. Our attendance count more than doubled in the final 8 days before the event as people finalized their plans and definitively decided to come. This makes planning for events difficult as there is a whirlwind of back-and-forth with the hotel to accommodate the number of guests with seating, food and materials. It can also mess with your head as an organizer as your event can look kind of empty two weeks out…and then BAM the final registration frenzy begins. 2.) There is no replacement for the connections and chemistry of live events. 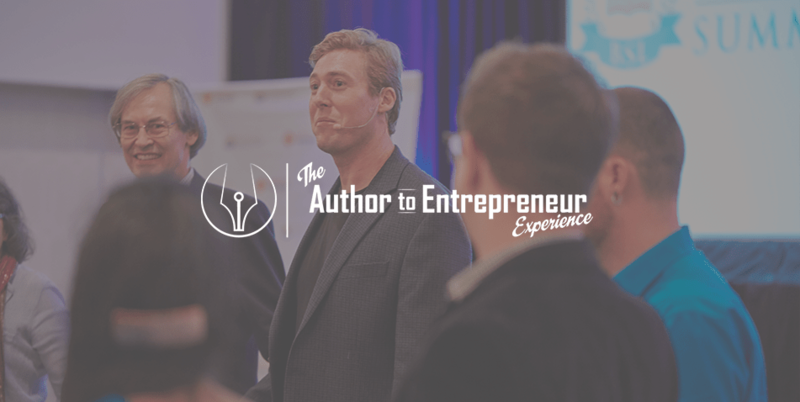 As someone who has largely built my business and brand online, I can say for sure that there is nothing like being in a room of like-minded individuals to speed up the learning process and make valuable connections. This is not a knock on virtual summits, webinars or online training programs (I love and utilize them all), but rather a reminder that at the end of the day people value connection and that is a big part of what live events are all about. 3.) Half the value exists within the audience and amongst the attendees. 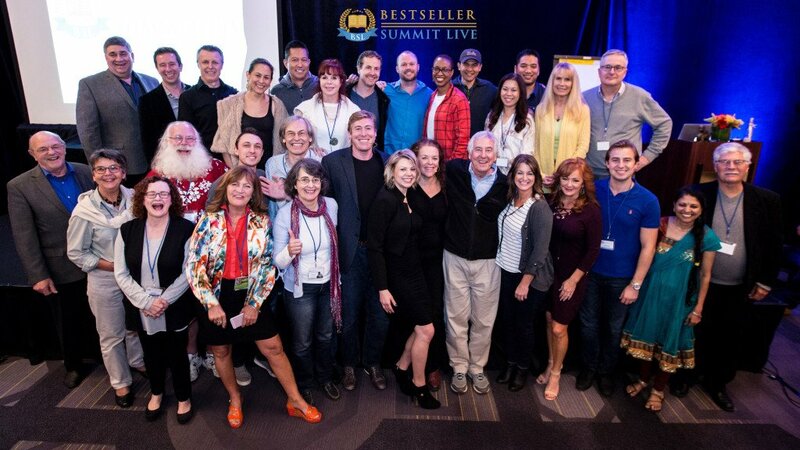 I told our audience that at least 50% of the value they would get from Bestseller Summit Live would be from the audience members sitting all around them, not from me. The connections made, collaborations being planned and even co-authoring of books that was initiated at the event proves this is true. So, as an event organizer it’s not about just having 3 days of “killer content” – It’s about fostering those connections and bringing attention to their importance. If you are interested in publishing with Lifestyle Entrepreneurs Press, please complete this short application and we’ll jump on a complimentary Publishing Consultation. As a junior event planner planning the next event I’d like to say that your tips were extremely valuable!